If you’ve recently been diagnosed with hearing loss, you likely spent some time with your hearing care provider picking out the best hearing aids for your lifestyle, budget and auditory needs. Once you’ve selected your hearing aids, the hearing professional will schedule a hearing aid fitting to tailor your devices to your specific needs. 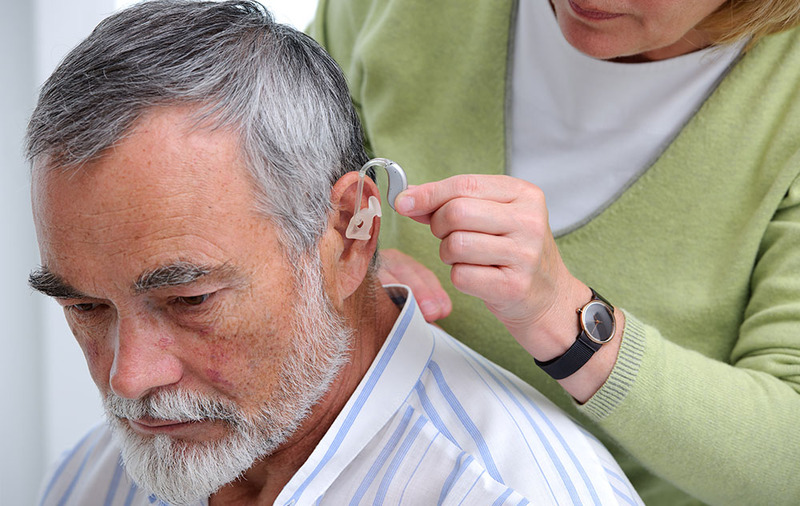 In order to prepare for your hearing aid fitting, it’s important to know what to expect. During this appointment, you will learn a lot of new information about your devices. Your hearing specialist will describe how you properly insert and remove your hearing aids, as well as the best ways to care for and maintain them. Additionally, your hearing care professional will physically fit the devices to your ear, to ensure they are comfortable and you get the best possible listening experience while wearing them. Next, they will also program the devices and create settings to make it easier to shift between when changing listening environments. How long does a hearing aid fitting last? This appointment typically takes at least one hour, but can sometimes last longer depending on the amount of information you’re taking in, the amount of tailoring the device needs and how many questions you have. Make sure you allot enough time for this appointment and do not feel rushed; you’ll receive an extensive amount of important care tips and instructions, so you want to have plenty of time. Why do you need to attend a hearing aid fitting? The hearing aid fitting is important because it allows the hearing health provider to program your devices to your specific needs, ensuring the most successful listening experience. It’s also beneficial because they will help you work your devices, understand how to clean them and care for them, in addition to small tips and tricks like changing batteries and where to store them. Without a proper hearing aid fitting, your devices won’t be set to your hearing loss needs, which may not provide the amplification you require to hear more clearly. Don’t be afraid to ask the hearing professional any questions you may have during this appointment. In order to get the most out of your devices, you need to feel comfortable wearing and using them. Remember to schedule a follow-up appointment with your hearing specialist to check in with them on your hearing aid experience and allow them to make any necessary adjustments.